Google posts launch during the U.S. presidential campaigns as a way for candidates to promote content within the Google Search Results. They were later opened to businesses to promote their own content when users searched for their brand. The user was already searching for the brand so there is no danger of promoting one company over another in a generic search. This story appears as a card within the knowledge graph results. This is the section with the business details as well as a few photographs and the map location. Not only are articles posted here but according to Google a business can use images, videos and animated Gifs to promote themselves here. 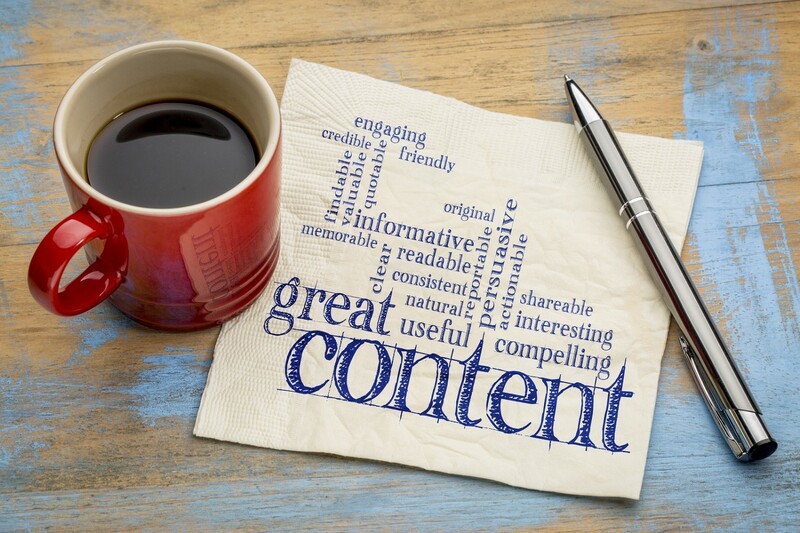 This obviously has a huge advantage when it comes to your content marketing strategy. In the past when you publish content you have to wait for Google to index it. Share it on social media and let it gain some value or traction. All this before it could gain some traffic and momentum from Search Engines. This could prove problematic because if you are running a promotion or a limited offer by the time the article has had time to gain satisfactory results the offer might be over. This means you have missed out on a bunch of customers. We have not been able to test the results of Google Posts and cannot confirm if it will save you marketing budget but we believe that it is likely. When you want to promote an article you generally would need to buy some traffic. This traffic comes from sources like Native advertising, paid social media advertising or display advertising amongst other methods. These eat into your marketing budget. However, if you can gain even 20% of these visits from Google Posts that you would normally rely on gaining from elsewhere you are already 20% better off in terms of budget. These visits are also likely to result in a better conversion as the traffic is searching for your brand already. This means that for 20% less spend you can gain the same amount of traffic and convert more consumers. Leading to a much better ROI for your content marketing campaign. We would not only rely on Google Posts and would follow your normal strategy. Supplementing it with Google Posts and testing if it works. The problem with measuring the success of Google Posts is you cannot differentiate which traffic comes from Organic Search and which comes from Google Posts yet in Analytics. By using UTM codes in the URL you can see which traffic is from the knowledge graph and which is from regular Organic Traffic. This will determine the success of the campaign. Google Posts are not available to everyone yet and you have to join a waiting list here. As with all things Google we must give new features time before we can understand the benefits. Google also can add and take away features at will. This feature does look like it has massive potential but we never know. https://www.drivetraffic.agency/wp-content/uploads/2017/07/google-posts.jpg 1067 1600 KellyK https://drivetraffic.agency/wp-content/uploads/2018/11/drive-traffic-agency-600x600.png KellyK2018-12-15 08:00:022019-03-11 23:30:41What are Google Posts? IP Redirects are Bad for SEO What Determines the Geo-Target of your Website?